Organizations throughout the United States have been trying curb pollution by banning the sale disposable water bottles. Businesses and public facilities want to encourage citizens to go green by limiting access to single-use containers and making it easier to carry reusable models. However, the trend isn’t limited to companies and government offices as national landmarks have also jumped into the eco-friendly fray. 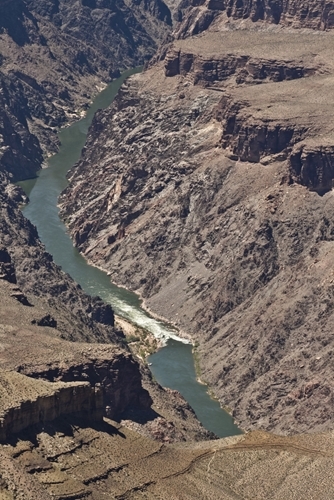 For instance, the Grand Canyon recently banned the sale of plastic water bottles, according to Time Magazine. The move will stem a major pollutant in the canyon as the disposable containers account for 20 percent of all pollution at the national park. To encourage the use of refillable bottles, filling stations have been installed. Visitors can walk up to the fountains to fill their bottles with refreshing aqua. Consumers will not be charged for reusing the bottles, which will likely motivate many people to take advantage of the new service. Small business owners can also encourage customers to go green by distributing sponsored bottles during promotional giveaways. The functional items will help clients quench their thirsts without harming the environment. What’s more, the bottles also generate brand exposure even when consumers are hiking in the Grand Canyon.